Williams Beach is a nice little public beach in Mystic, CT at the mouth of the Mystic River. When chasing clouds one day, I got lucky and found the beach nearly deserted. 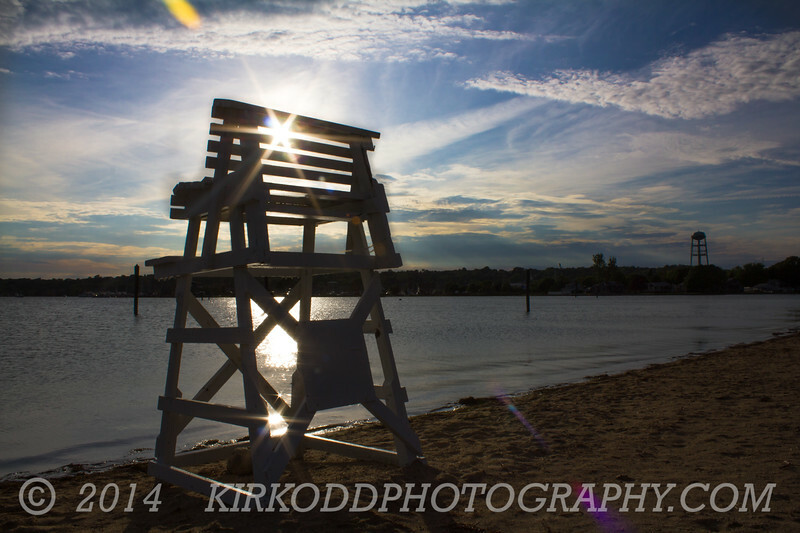 It was the perfect setup for busting out the tripod and making a few silhouette shots of the lifeguard stand.